Experience the “top tour in Chicago and one of the top ten tours in the U.S.” according to TripAdvisor users. CAF-certified volunteer tour guides — called docents — interpret more than 50 buildings along the Chicago River. You’ll find out how Chicago grew from a small settlement into one of the world’s largest cities in less than 100 years. 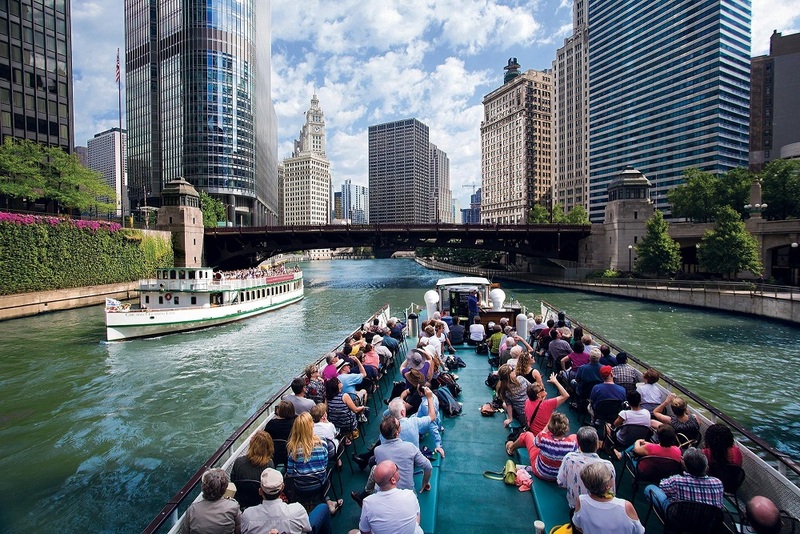 In 90 minutes, get the real story on Chicago architecture and its history aboard Chicago's First Lady Cruises.